Comcept and Inti Creates have rolled out a new gameplay video for Mighty No. 9 that covers even more footage of Mighty No. 2 and Mighty No. 5's stages. You can check it out above. Additionally, the developers have shared more details on the game's second playable character, Call. Unlike Beck, Call can't perform a crouching dash. Instead, she'll have access to a crawl manuver that enables players to navigate through tight areas such as ventilation shafts. You can view these animations here. While you're there, check out Call's new look. Inti Creates have gone back and fine-tuned some of the character's aesthetic details. 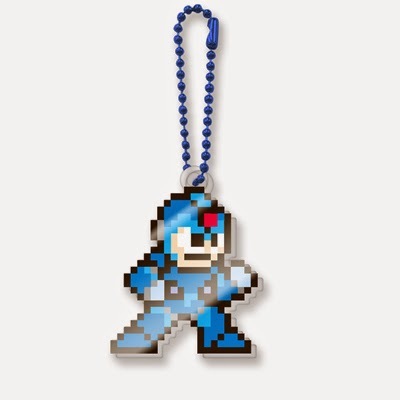 New Rockman merchandise is on its way to Blue Bomber fans in Japan, and e-Capcom are offering a sneak peek. From folders and stickers to keychains and phone cases, there's a knickknack for everyone. 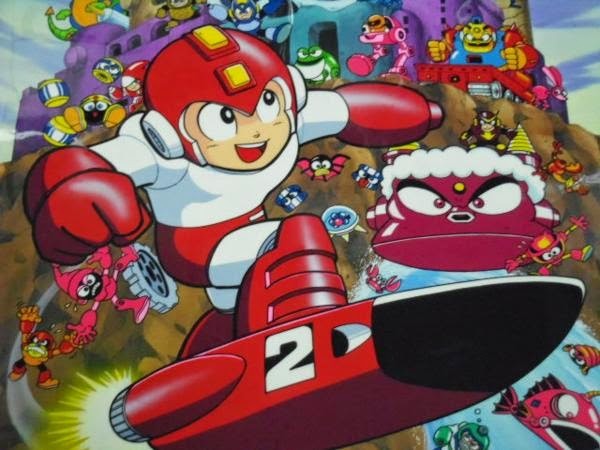 Capcom and licensing partner Sumthing Else Music Works are teaming up to release four compilations of Mega Man music exclusively for digital download. 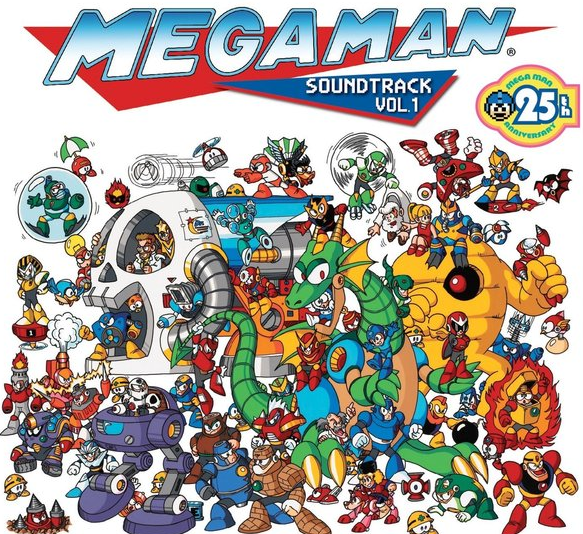 So far the original Mega Man and Mega Man 2 OSTs are up for grabs, labeled Volume 1 and Volume 2 respectively. The soundtracks contain not just the original NES music, but also arranged tracks used in the Complete Works PlayStation re-release (which come from titles like Power Fighters), as well as other bonus tracks. Both are available for $9.99. 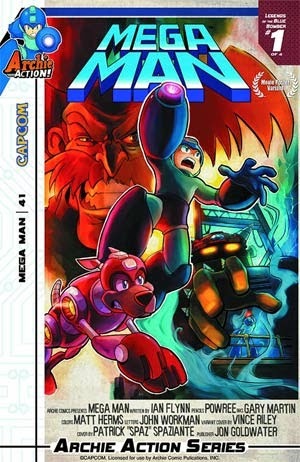 Volume 3 (Mega Man 3) and Volume 4 (Mega Man 4) are set to roll out on July 29th. Pre-orders are now available directly from Sumthing Else. If you have access to the closed PlayStation Now beta, you'll be pleased to know that Mega Man 9 was recently added to the streaming service. 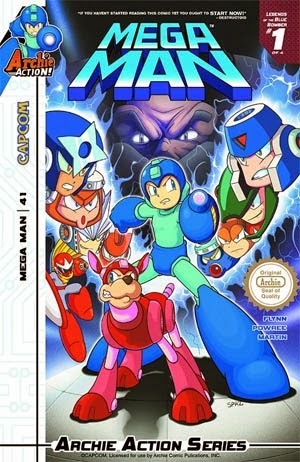 Rental fees vary from title to title, but Mega Man 9 is starting at $2.99 for 4 hours of play, $3.99 for 7 days, $5.99 for 30 days, or $7.99 for 90 days. Compared to, say, Final Fantasy XIII-2's rental tag, this isn't too bad. Also worth a mention, if you own the game digitally on PS3 it will be free to stream right away on your PS3. Similarly, it will be free to stream on PS4 after you rent it on PS3 first. As long as you have a decent internet connection, you should be able to jump right in and play. Thanks to Johnathan for the tip! 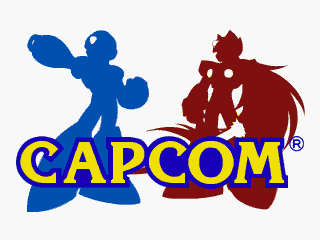 Capcom has announced that shareholders have voted to not renew the company's existing takeover-defense plan, a countermeasure instated six years ago to prevent a third party acquisition. With the 2008 defense measure abandoned, Capcom is vulnerable to buyout if any shareholder or group acquires a majority of its shares. A statement issued from Capcom's Investor Relations report notes the company will continue to focus on enhancing corporate value and the interest of its shareholders. In the event of a hostile takeover, management will respond with the necessary legal measures within the "admissible limits of applicable laws and regulations." They will also make sure "there is sufficient time for shareholders to examine the proposed large-scale purchase and reach a decision." This news does not guarantee the company will be bought out, but it does mean the possibility of an acquisition exists. It's also worth mentioning an offer is currently not on the table. Ultimately, though, this is something we will continue to observe from the sidelines. 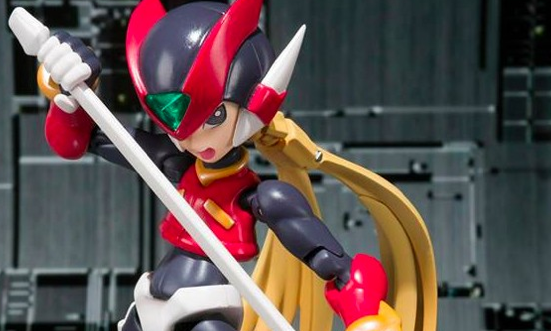 "Joining S. H. Figuarts from the Mega Man Zero series comes the protagonist himself, Zero! S.H.Figuarts Zero comes with an array of iconic weapon accessories from the series. 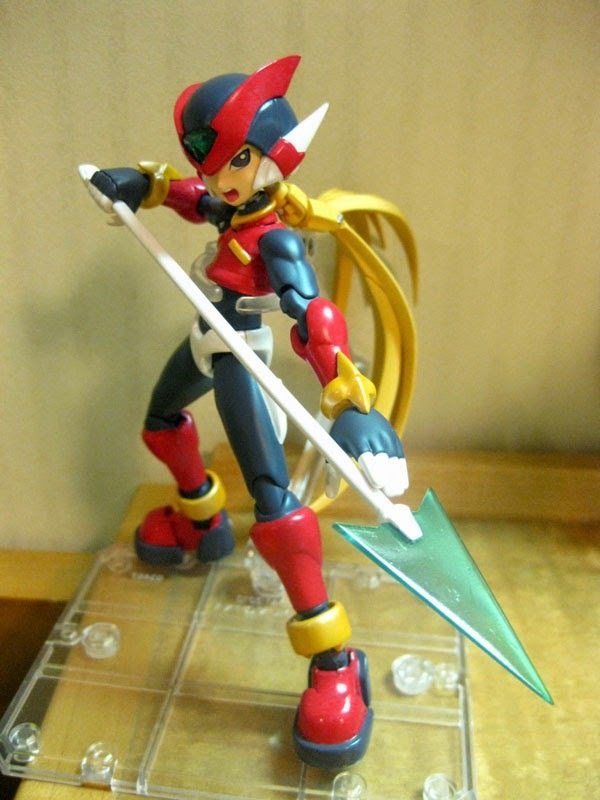 Pose Zero with the formidable Z-Saber, the laser pistol Buster Shot, or the lance-like Triple Rod! Set also includes a shield accessory for defense, as well as one interchangeable expression part and 3 additional hand parts. 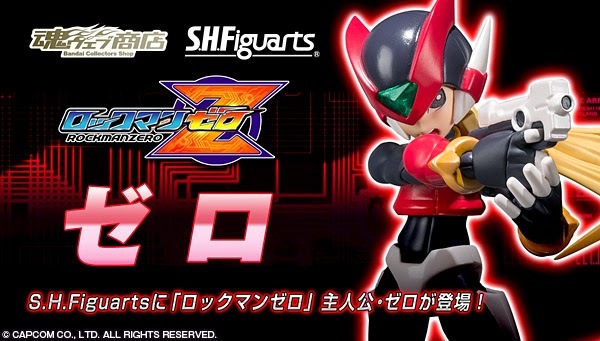 A Tamashii Web Exclusive limited item for Asia, S.H.Figuarts Zero is being offered specially for fans in North America through Bluefin affiliated retailers." If you aren't too keen on importing, then this is definitely the way to go. Hit up Bluefin's Facebook page for more images and info! 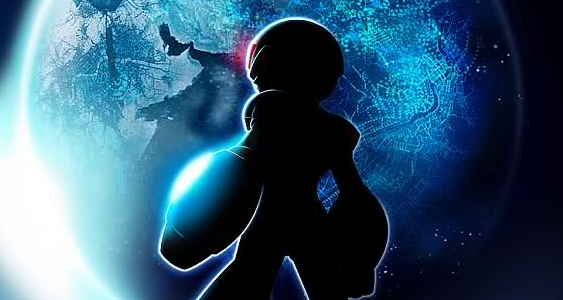 Who says Mega Man wasn't at E3? 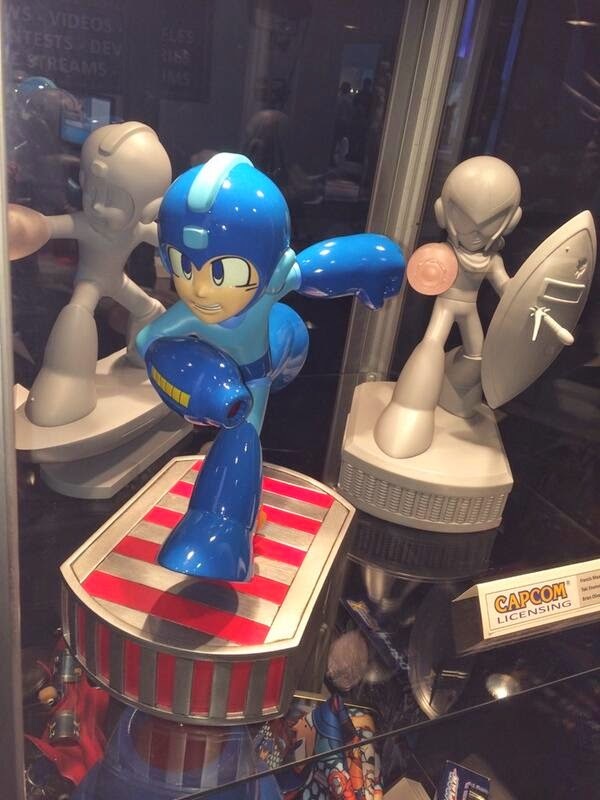 First 4 Figures is showing off three prototypes from their upcoming Mega Man line on the showroom floor. Still no word on a release date, but for now check out Mega Man riding on Item 2 (left), running on a conveyor belt from Mega Man 2 (center) and Proto Man deflecting fire (right). Statues based on other characters are in the pipeline too, so who knows what we may see next. Capcom has announced Super Ultra Dead Rising 3 Arcade Remix Hyper Edition DX Plus Alpha, a downloadable add-on for Dead Rising 3. 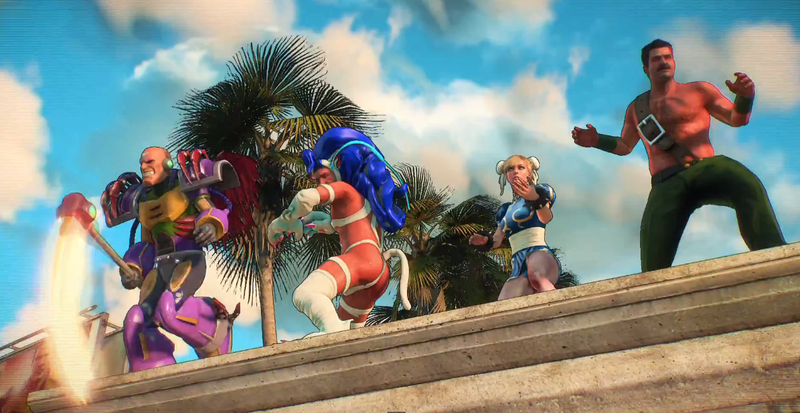 The ridiculously titled expansion lets four players cosplay as a number of favorite Capcom characters. 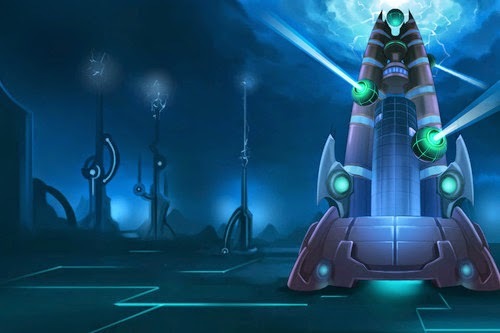 Ever wanted to slay the undead dressed as Sigma? Well, now you can. 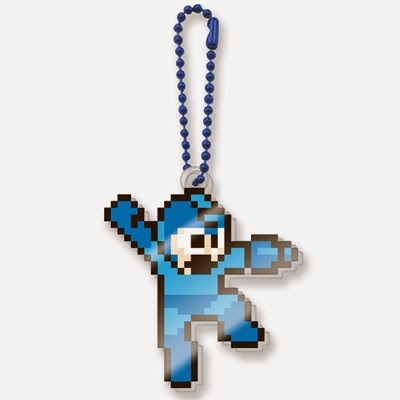 If your wallets still haven't shriveled up with all the Mega Man merchandise coming out, you can now pre-order Bandai's S.H. 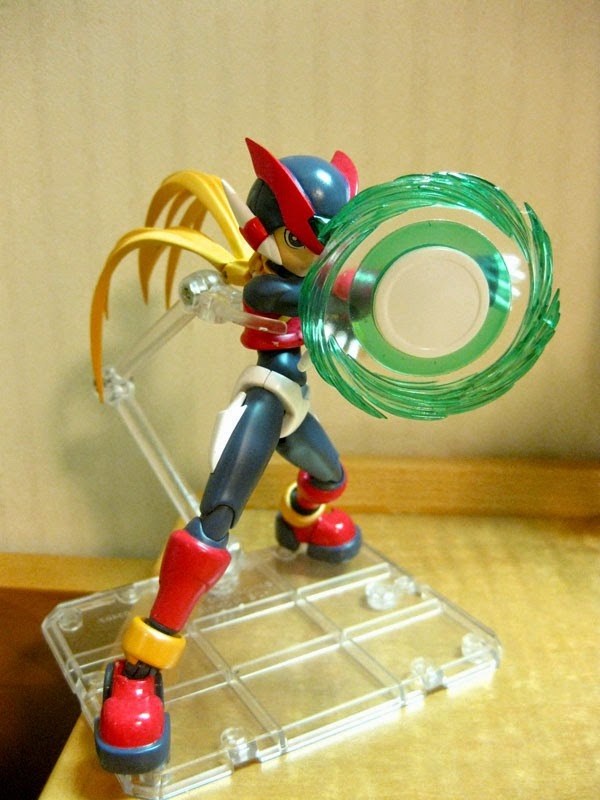 Figuarts Mega Man Zero at BigBadToyStore. The figure is expected to be available in October and will run you $50.99. 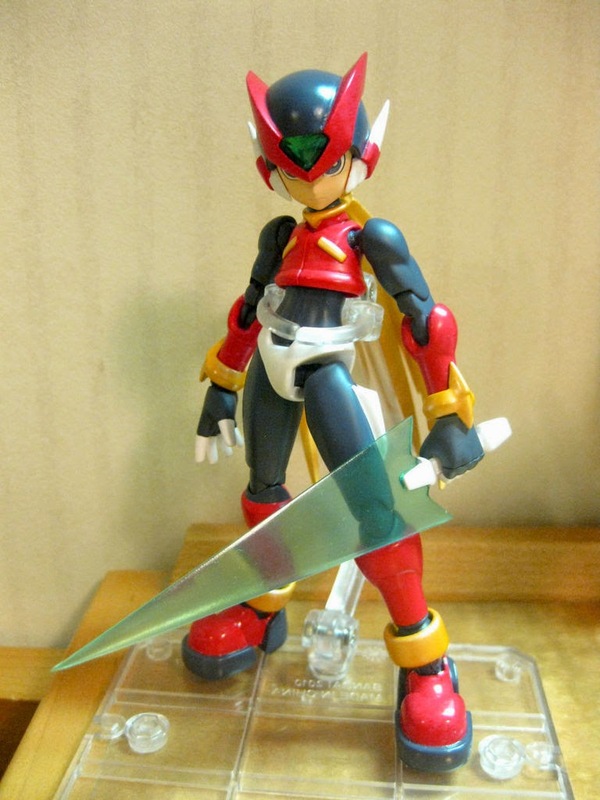 It comes with four weapon accessories (Z-Saber, Buster Shot gun, Triple Rod, and Shield Boomerang), three hand parts and one alternate face part. Curiously there is still no sign of Bluefin's North American release, but it ought to come around eventually. Sooner than later, I hope. 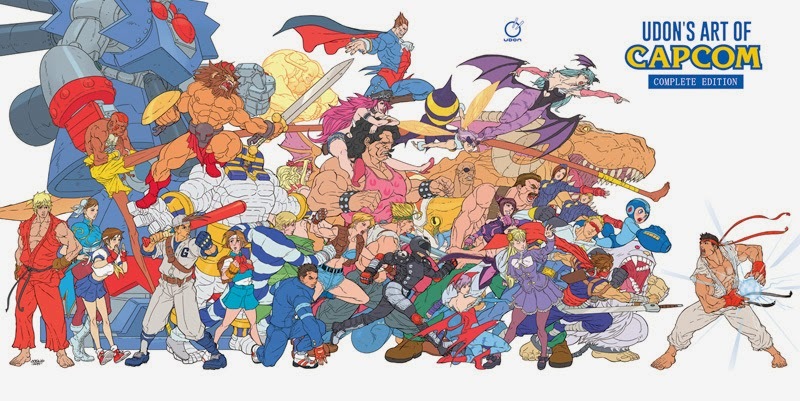 UDON Entertainment has unveiled UDON's Art of Capcom: Complete Edition, an enormous, 600-page harcover tome dedicated to collecting 10 years of Capcom-related art. 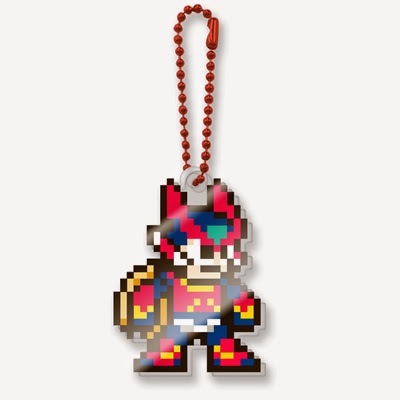 As one can expect, there's large amount of new content from Mega Man, Street Fighter, Final Fight, Resident Evil, and other Capcom properties. Hit the jump below for the full scoop!